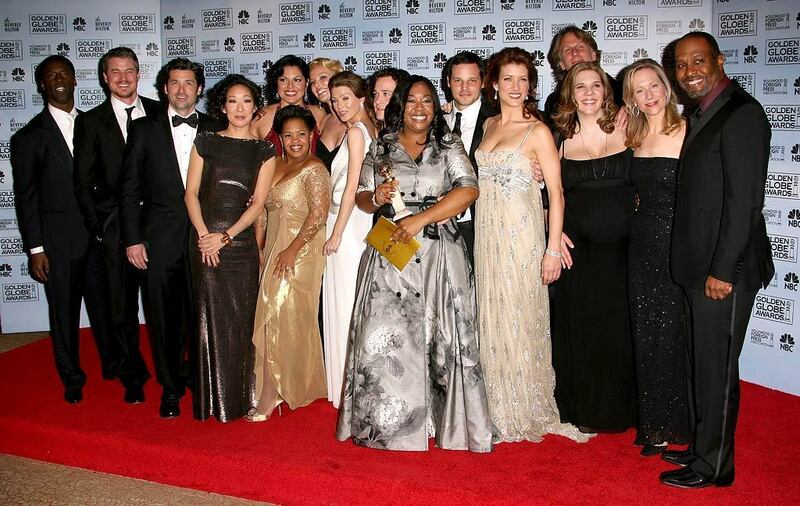 grey's anatomy cast. . HD Wallpaper and background images in the Grey's Anatomy club tagged: grey's anatomy grey's cast anatomy season 4. 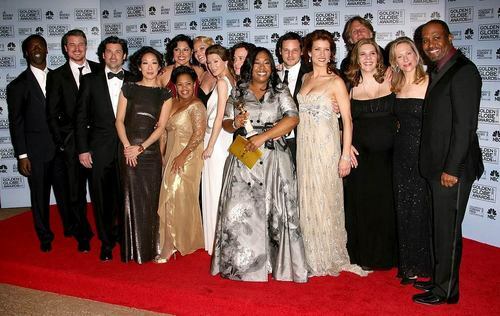 This Grey's Anatomy photo might contain bridesmaid کی, غیرت کے نام پر نوکرانی, لوکنی, and نوکرانی کا اعزاز.